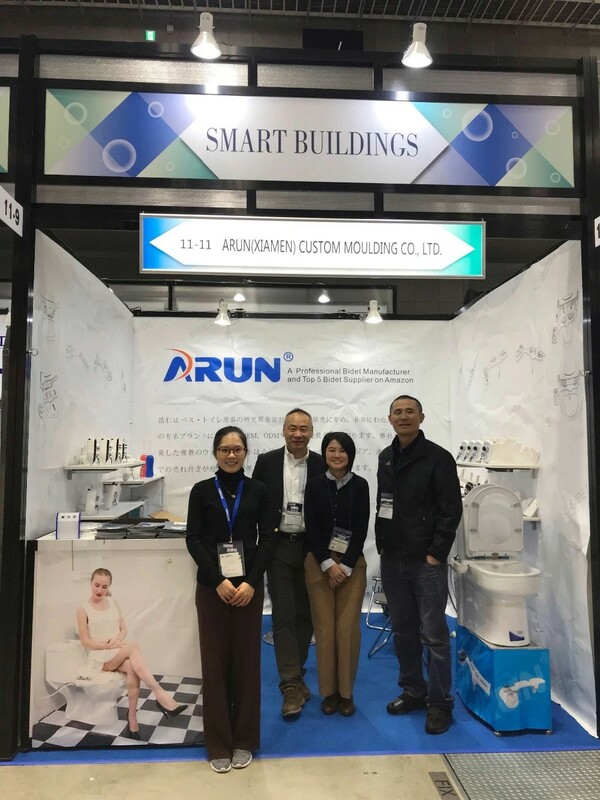 ARUN is a professional and comprehensive enterprise, specialized in developing and manufacturing non-electric bidets, shattaf, bidet sprayer etc. 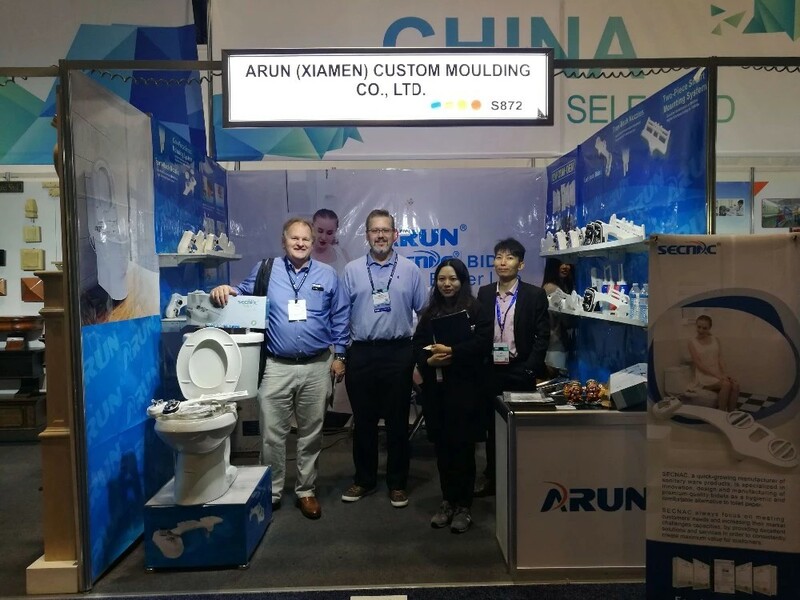 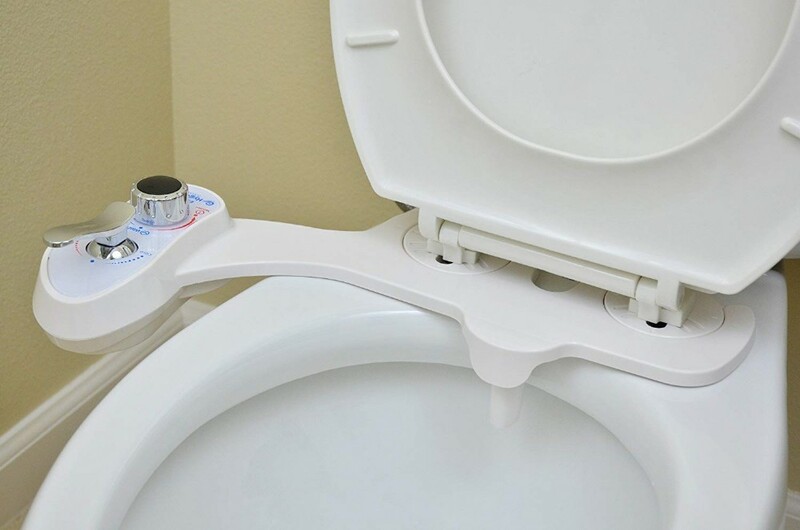 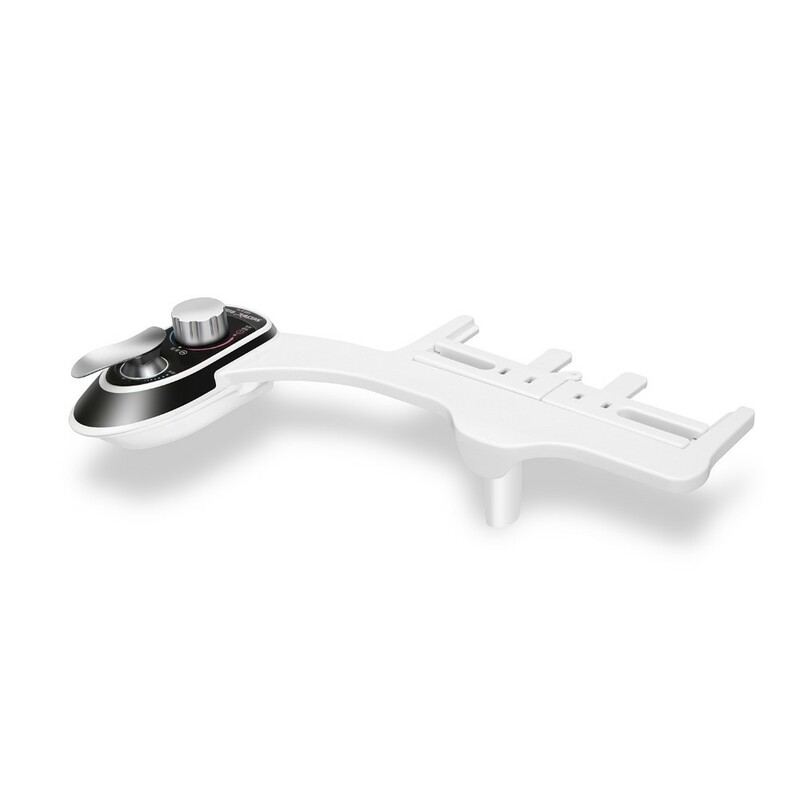 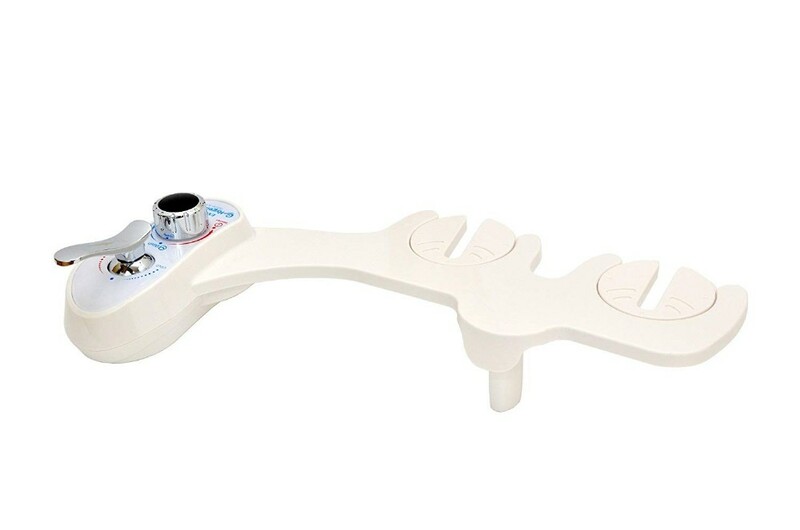 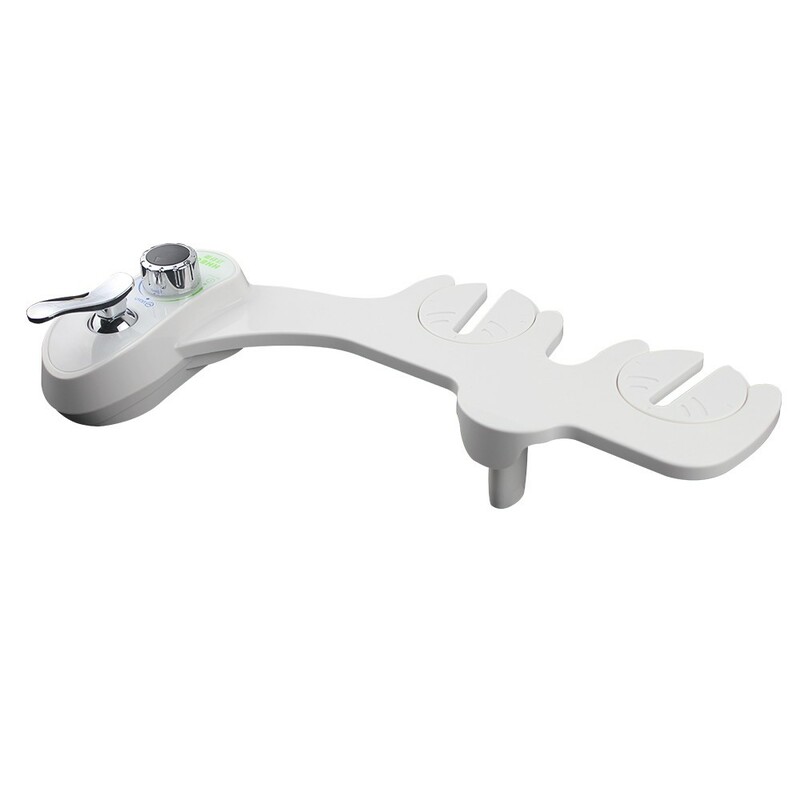 sanitaryware products.With years of export experience along with excellent quality, advanced services and competitive prices, SECNAC has own numerous customers' trust and support. 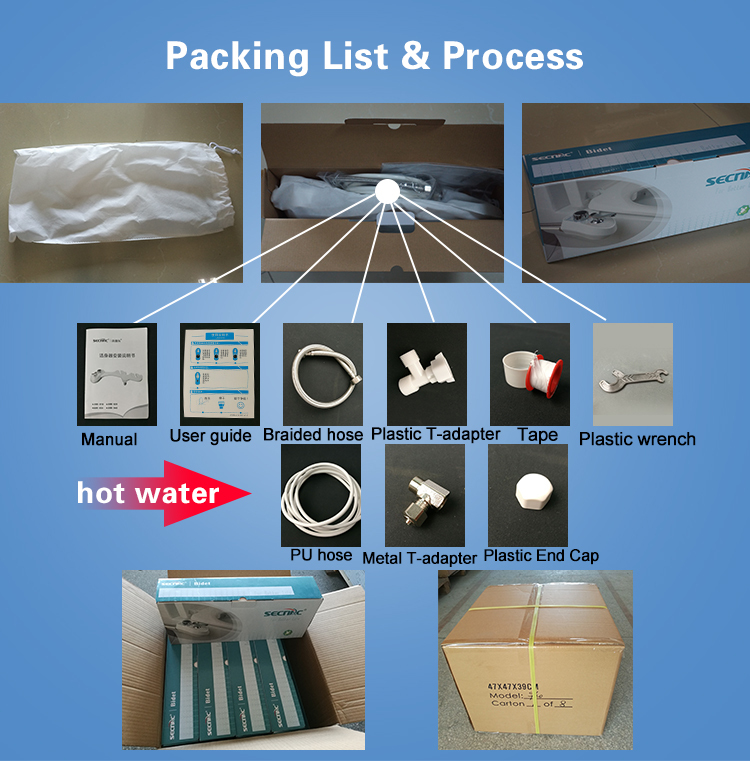 Plastic/Metal T-adapter, Braided hose, PU hose, Plastic Wrench, Teflon Tape etc. 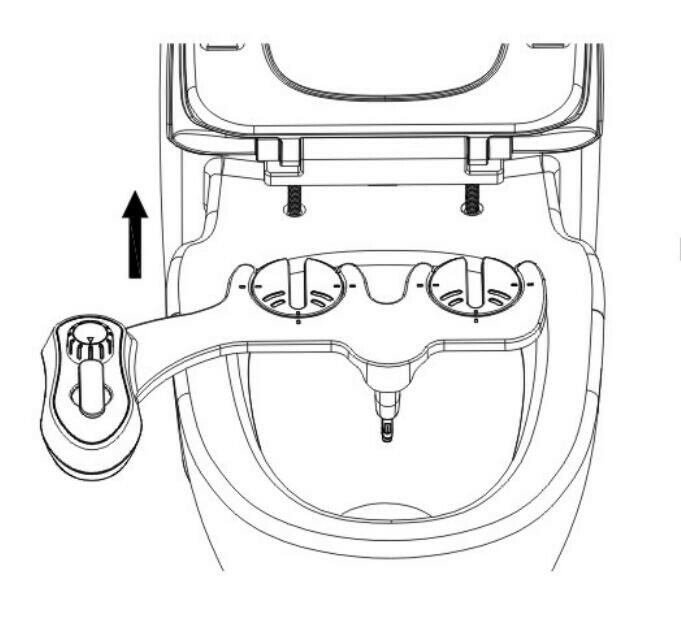 No need to take out the whole toilest seat, just screw the bolts and leave 2cm gap for bide to insert. 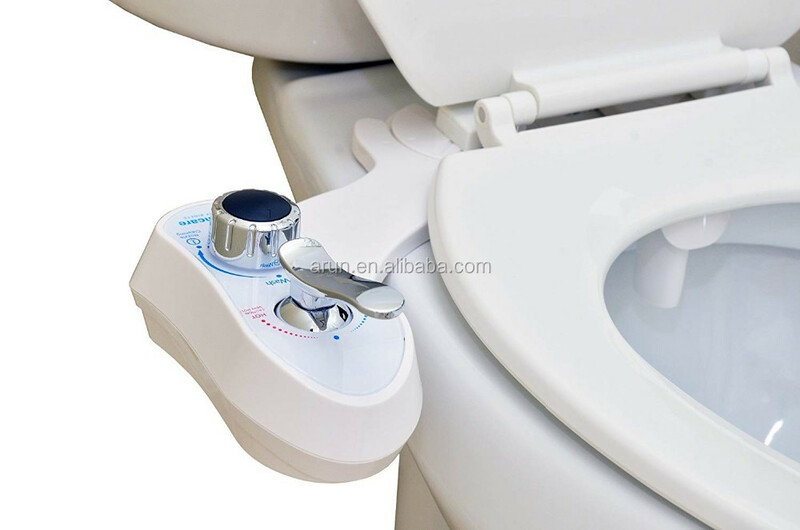 Every easy installation for everyone and save your time! 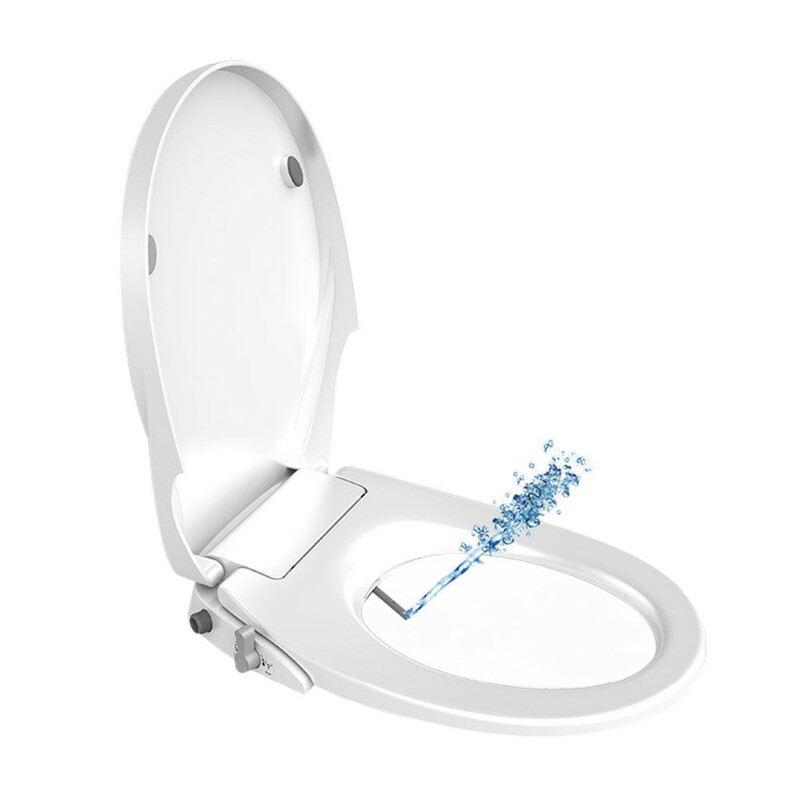 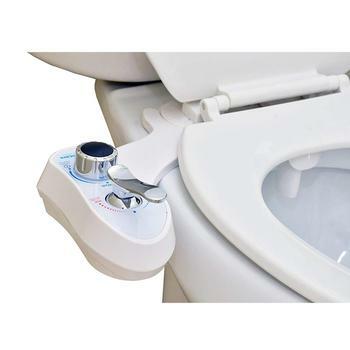 All family members can use the bidet for rear cleaning. 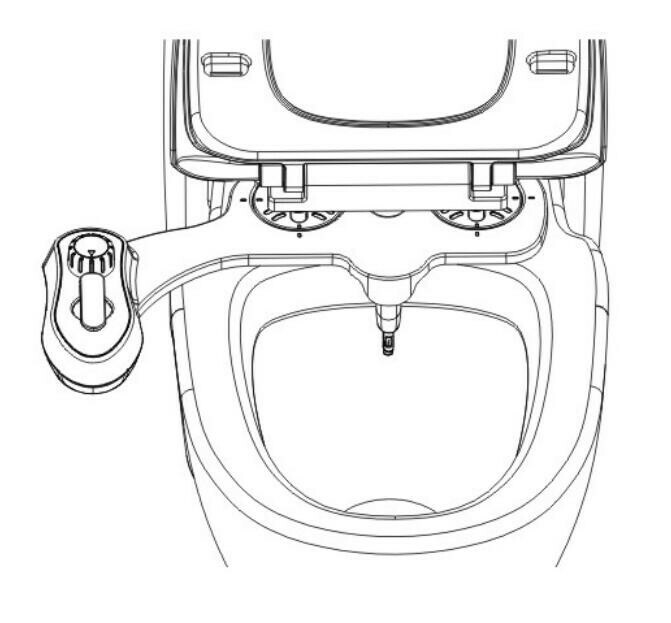 Softer and fronter water spray, compared to front nozzle of rear washing. 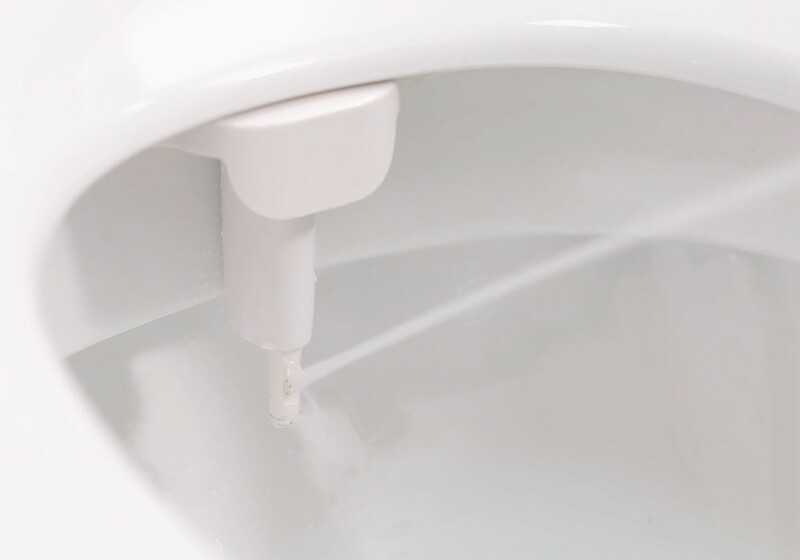 Water washing itself to keepy hygienice. 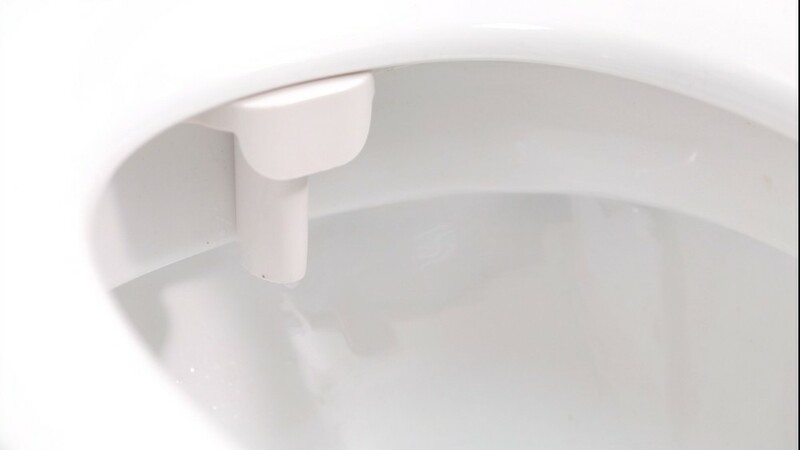 Nozzles retracts back when not in use, to keep hygienic. 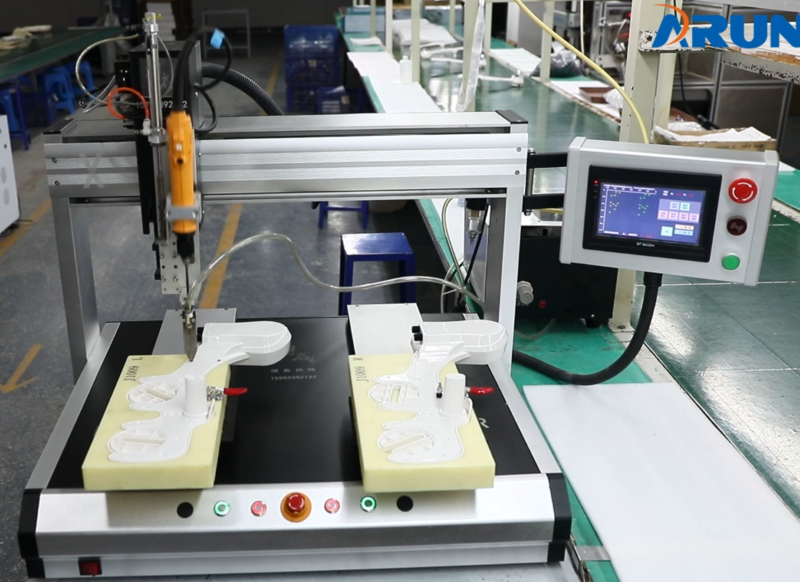 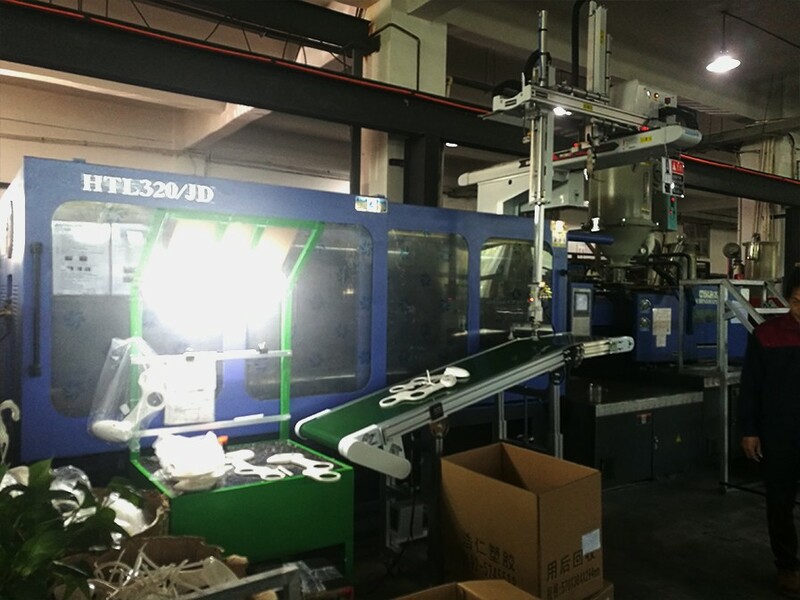 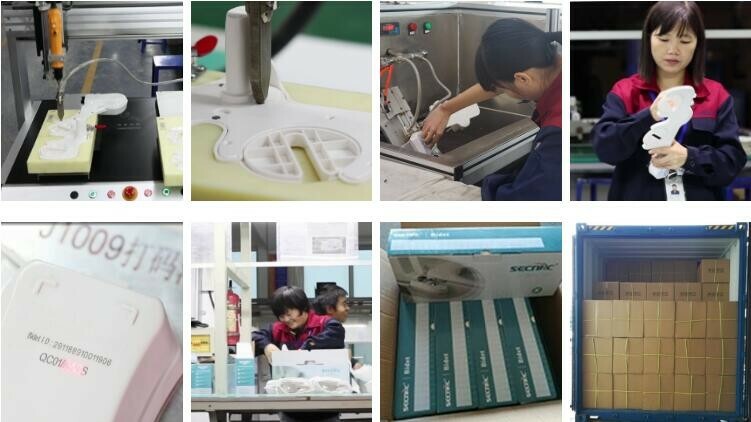 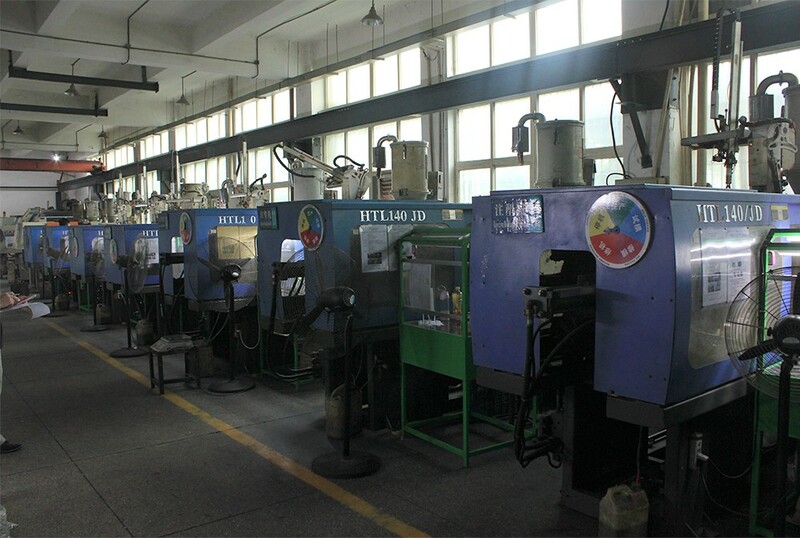 With advanced manufacture equipment and technology, such as EDM, CNC, Injection Moulding Machines, Ultrasonic Welding Machines, Auto Assembly Robots, Casting Moulding and Metal stamping, we have the full abilities from Mould Making, Injection Moulding, Secondary Processing to Assembly. 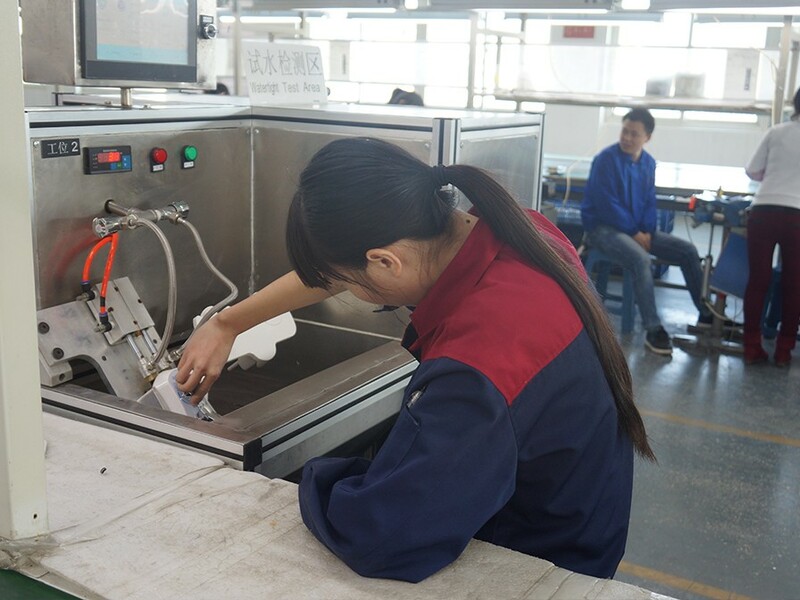 With the efficient quality assurance system and Testing Equipment for watertight test, airtight test, lifetime test, salt-spray test etc, we can ensure all the products reach the standard of high quality. 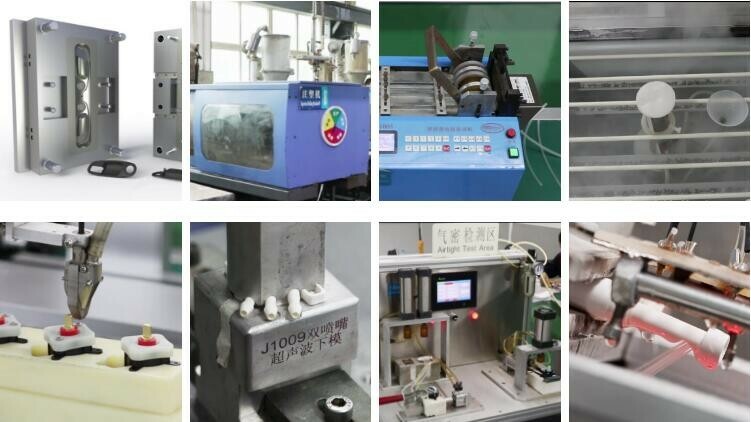 With modern management, advanced equipment, skillful and experienced staff, SECNAC can provide the one-stop services and offer OEM, ODM and IDM with innovation design to final products, and ensure to provide high quality products and satisfied service to meet the requirements of customers from all over the world.